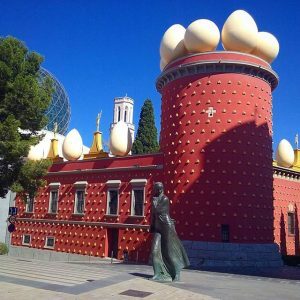 Salvador Dali Theatre-Museum in Figueres is one of the most unusual museums in the world. 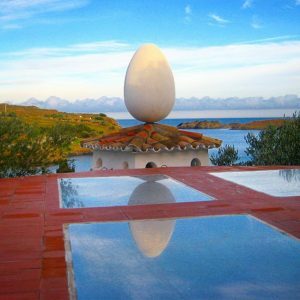 It has been designed by the King of Surrealism himself and besides displaying some of Dali’s best known masterpieces is considered to be one of his greatest projects ever. 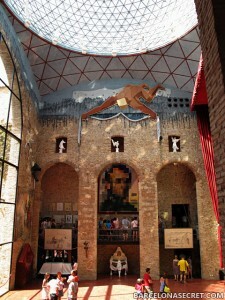 The museum is a true labyrinth offering visitors a unique experience of Dali’s fantastic world of the surrealistic dreams. Visiting this place is a must not only for every art lover but for anyone looking for new impressions and something different from the regular tourist attractions. Situated in Figueres, Dali’s native town (130 km from Barcelona), Dali Theatre-Museum can be reached by 1 hour 30 minutes drive. – Púbol Castle, which was Dalí’s gift to his wife Gala. – Lunch in a restaurant in Cadaqués with a beautiful view. Price for 11 or more people available upon request. 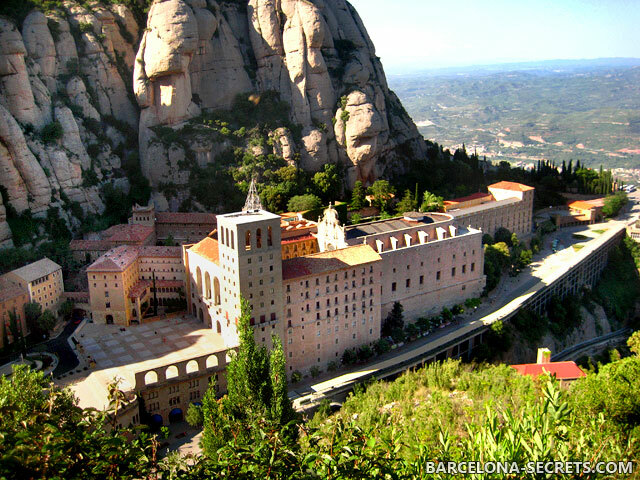 – Guided tour of Salvador Dali Theater-museum in Figueres. 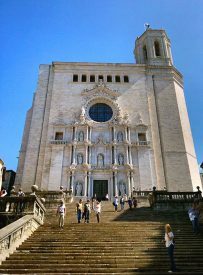 Extra Costs: admission tickets to the Girona Cathedral and Jewish History Museum (optional, 7€ + 4€ per person), Dali Theater-museum (14€ per person), lunch. The tour is private, for you and your party only. The tour price is per group, not per person and includes personal English-speaking guide, private transport (car or minivan with driver) and local taxes. 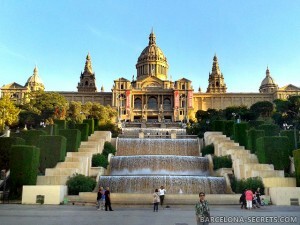 Pick-up and drop-off at your hotel or any other point in Barcelona.